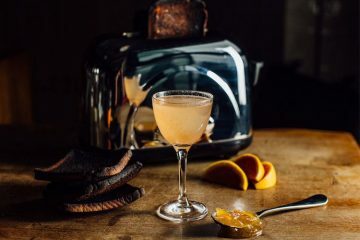 Keep it simple for Bastille Day on July 14th with two stylish cocktails made with Lillet, France’s favourite wine aperitif. 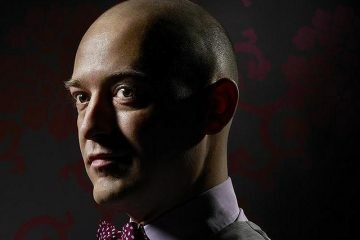 Try it neat over ice or add lemonade to the red variety et voila, a French twist on the British Pimm’s. 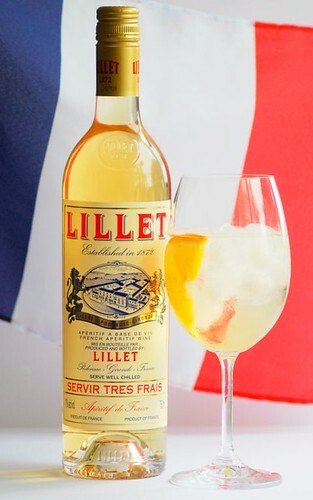 Pour over ice for an aperitif as they do in France or add sparkling mineral water for a Lillet Blanc Spritzer. 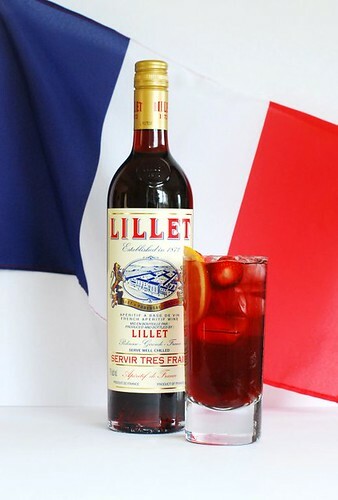 Fill a glass with cubed ice, pour over the Lillet Rouge, top up with lemonade and add fruit.